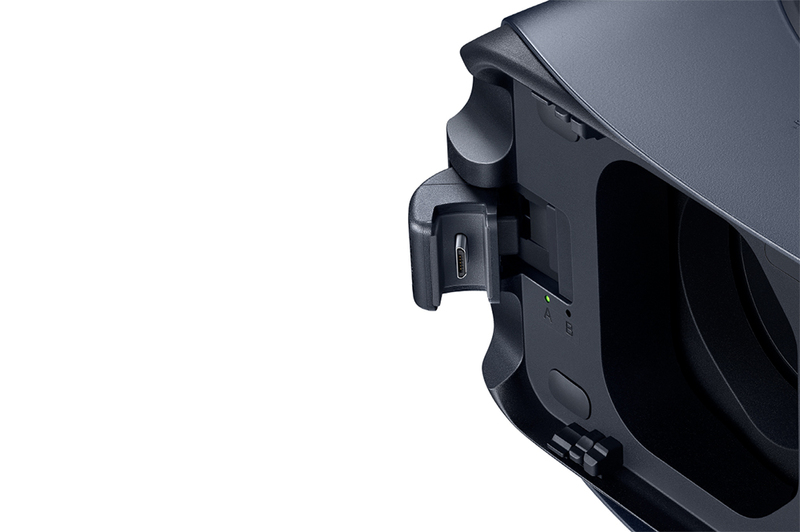 Alongside the Galaxy Note 7, Samsung also unveiled the new Gear VR headset today. The new Gear VR is an improvement in a number of ways, but maybe most importantly, because it should work with the Samsung device you own. According to Samsung, the new Gear VR works with the Galaxy S7, S7 Edge, Note 5, S6 Edge+, S6, S6 Edge, and of course, the Note 7. Because of that compatibility, the new Gear VR has interchangeable ports, so that you can use either a USB Type-C or a micro USB plug depending on your phone. In case you were wondering why, it’s because the new Note 7 uses USB Type-C and next year’s Samsung phones likely will too. In terms of other goodies, the new Gear VR has a 101 degree viewing experience, accelerator, gyrometer, and proximity sensor. 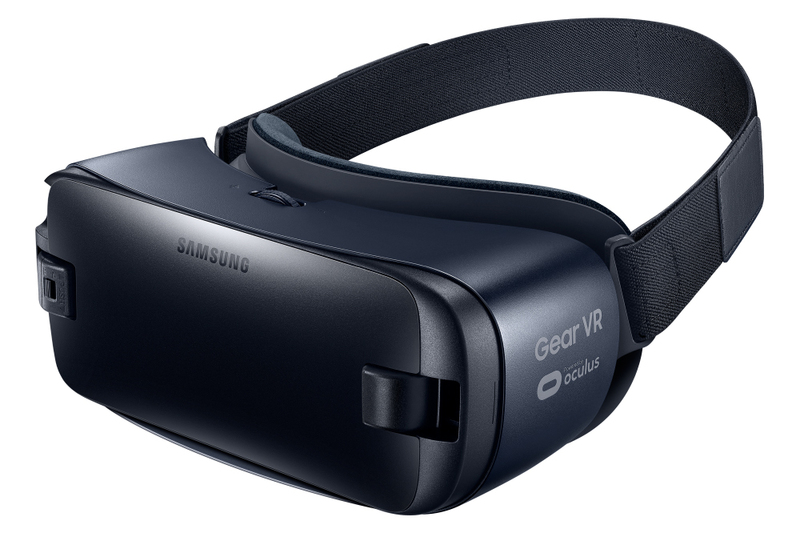 The new Gear VR will go up for pre-order tomorrow, August 3, and arrive in stores with the Note 7 on August 19.